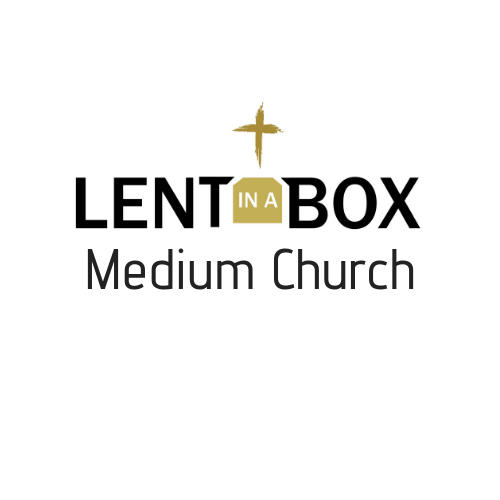 Lent in a Box is a pizza box filled with all-age devotions and activities to help families observe Lent and prepare for Easter. 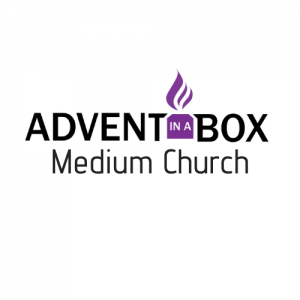 We have created the devotions and activities for your church. 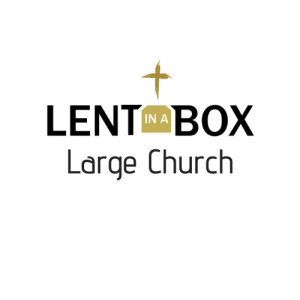 You will need to print the materials, buy the supplies, and pack your boxes. 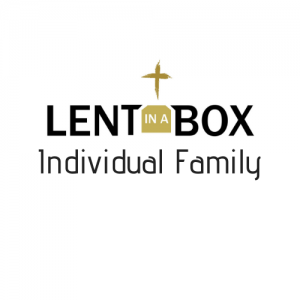 Everything a family will need to do the activities will be in the box (aside from normal household supplies like markers and tape). 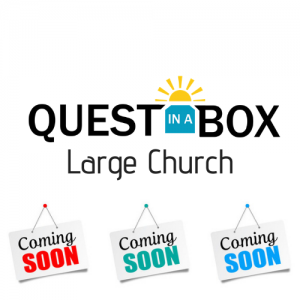 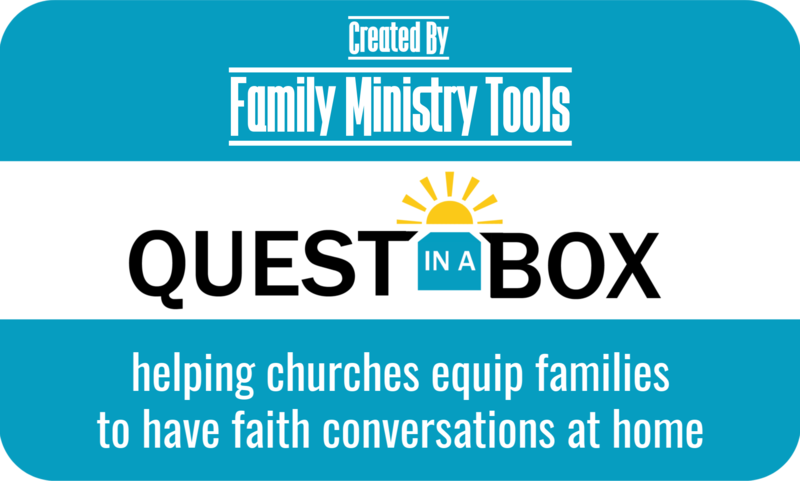 What are Family Ministry Tools’ Boxes?